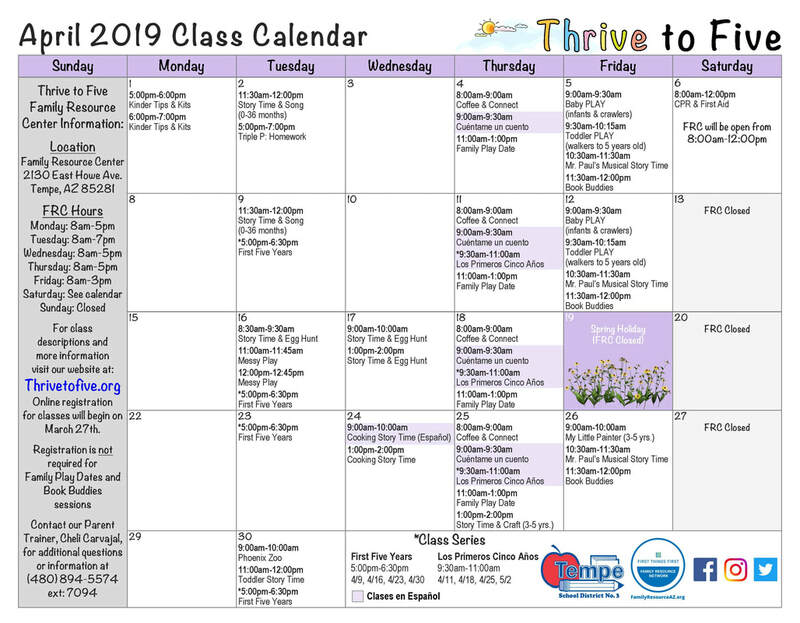 Thrive to Five offers free educational programs to families and caregivers of children ages birth to five. We promote the understanding of early child development. Thrive to Five offers families and caregivers the knowledge, skills and resources to help children reach their potential to enter school ready to learn.